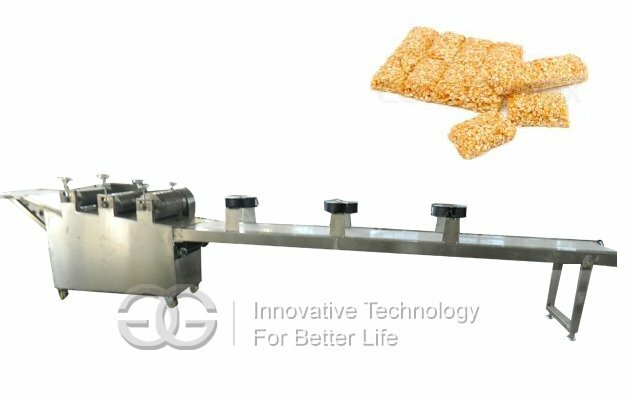 This machine is specialized in producing arbitrary length multiply width,thickness less than 12 mm hard of sesame candy,peanut candy,pulled sugar and other sweets. 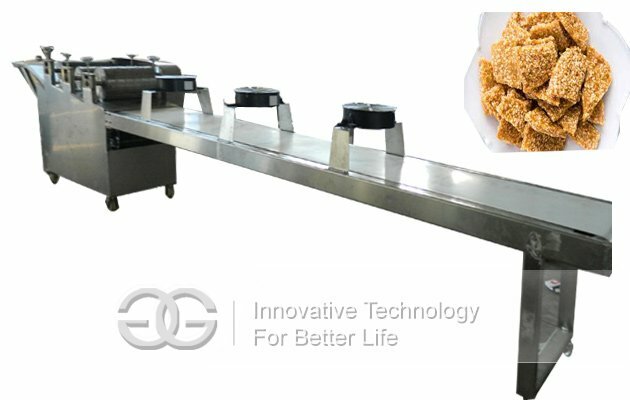 1.His machine is specialized in producing arbitrary length multiplywidth, thickness less than 12 mm hard of sesame candy, peanut candy, pulled sugar and other sweets. 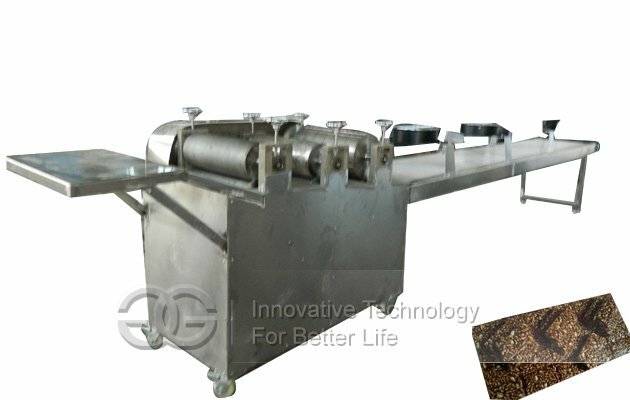 2.Machine with high efficiency , low energy consumption, low failure rate, small footprint, easy operation. 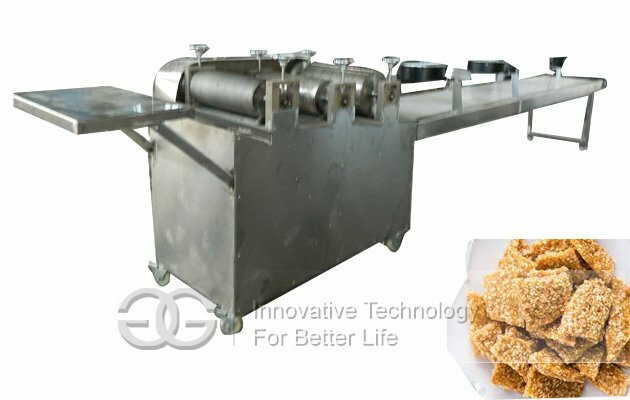 1.The model is a combination of all the advantages and features of this industry, and can apply peanut candy, Mihua Tang, rice, seeds and sugar. 3.Mechanical soft pressure, without damaging nut particles, forming beautiful; direct compression molding, no rework, waste and loss. 4.The whole are mechanical transmission, without pump, very precise positioning; closely with the upper and lower mold, molding effect is very good. 5.High-performance drive configuration, speed convenient, high efficiency; stable performance, high-speed continuous production 24 hours. 6.Die. Hoppers and other aspects have done a release handle.